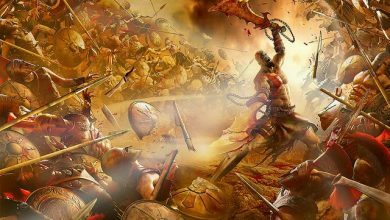 Some of the Interesting Curses mentioned in the Hindu Puranas, known to have changed the course of Hindu Civilisation!! 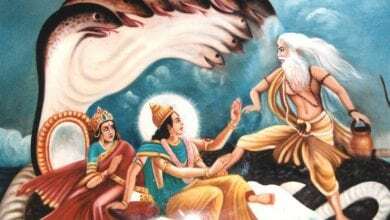 Why Didn’t Lanka King Ravana Ever Touch Sita?? 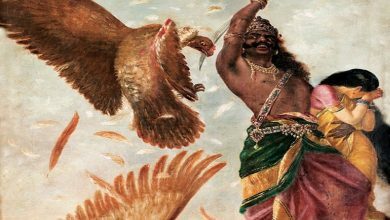 Do you know the six curses that led to Ravana’s death? 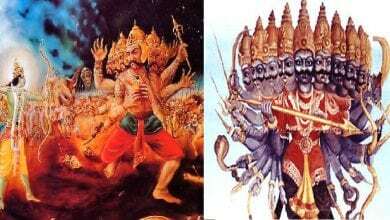 Was Ravana really a Brahmin or a Dalit?